INFOGRAPHIC: Can My Dog Eat That? 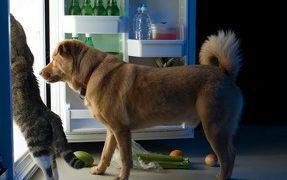 Ever been snacking when your pup walked up, flashed those gorgeous puppy dog eyes and quietly begged for a bite? We’re all aware that dogs should never have chocolate or onions – but did you know grapes and pomegranate are toxic, too? 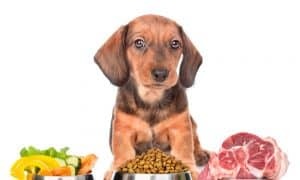 Other people foods we regularly consume can be great snacks for our four-legged friends, and some should only be given in moderation. Use this handy infographic next time your dog flashes those puppy dog eyes! 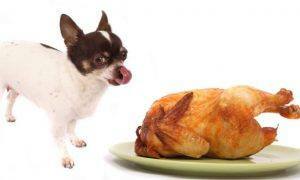 And, visit ChewieSays.com for more great advice and fun facts for pet parents.